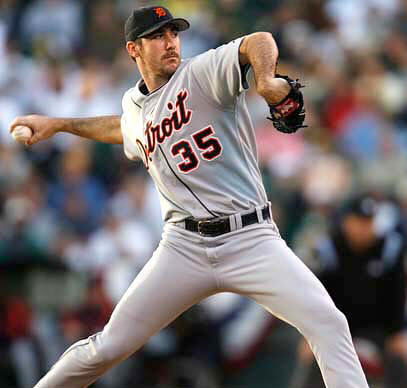 Justin Verlander has 2 years left on his current contract left at 20.0 Million Dollars Per Year. Miguel Cabrera and Prince Fielder also make north of that total. 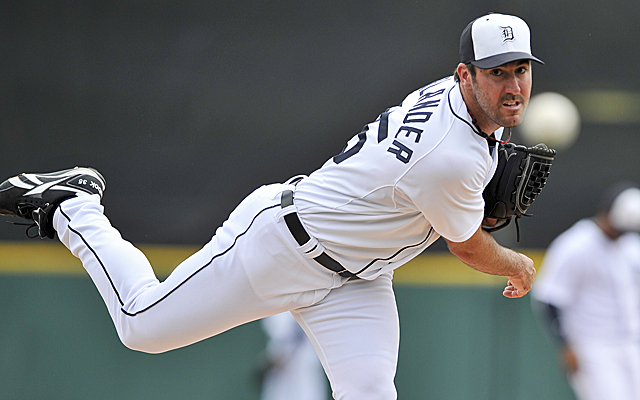 Justin Verlander will be 31 years old when he hits Free Agency in 2015. I believe that the Tigers are set up for a solid run as a perennial playoff contender, yet the club needs a small face change in order to get back to the dance in 2013. I honestly was stunned to see Miguel Cabrera, Prince Fielder, Delmon Young and Jose Valverde all play at the type of body structure they possess during the Post Season. If you saw these guys in a bowling alley, the words ‘World Class Athlete’ would definitely not enter a conversation amongst strangers who were trying to sum them up. 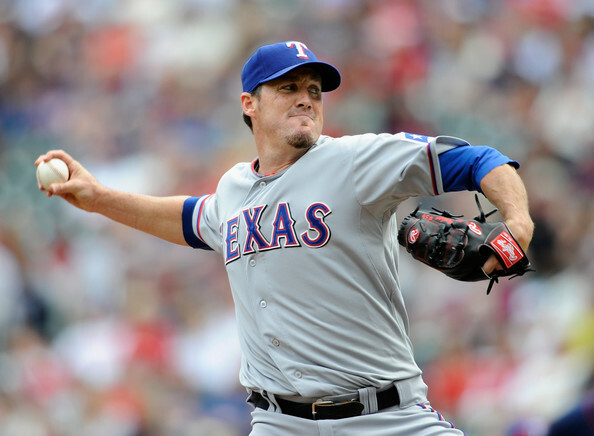 Baseball is a game that your body type doesn’t hold you back, however when you have multiple heavy players on offense, it really clogs up the base paths. While watching Game #4 was about the time I started to change my opinion on the state of the game needing to be more athletic. Fielder and Cabrera may be the best 3-4 tandem in the Major Leagues now. The Tigers can definitely weather these two guys in the lineup even though they jam the teams ability for base running. The key is to build a bunch of ‘Road Runners’ around them. I like Austin Jackson, Quintin Berry and Andy Dirks all being in the lineup to help the speed factor.